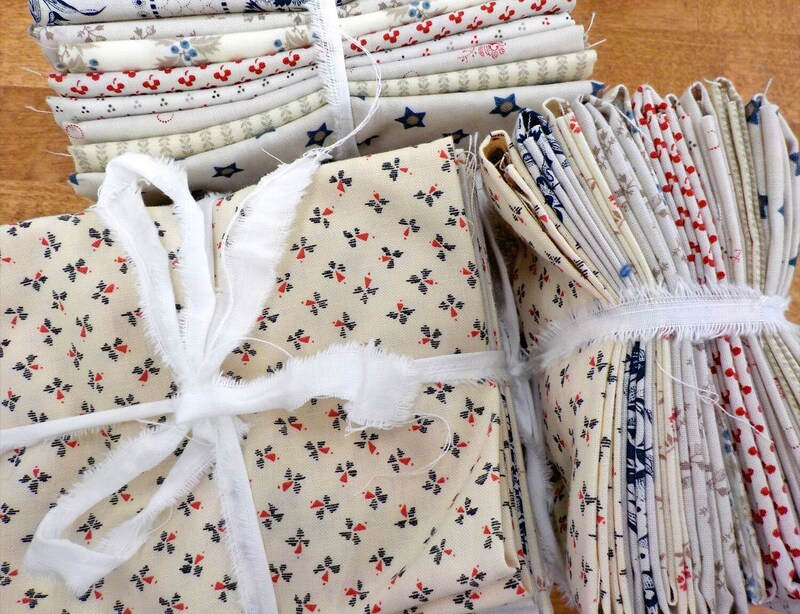 This grouping of red, white, and blue shirtings is perfect for you liberty flavored project. Use these are light side of your log cabin, the white stripes, or the stars. 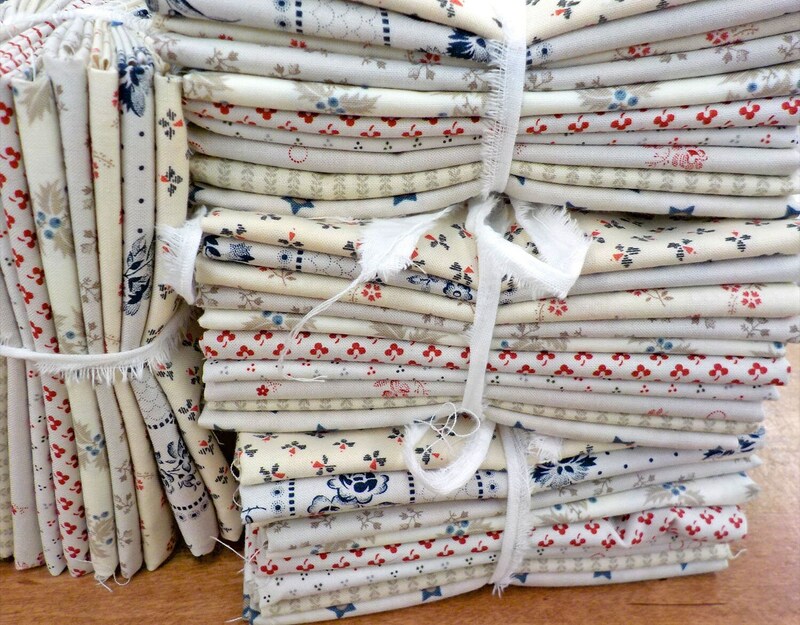 These love volume lovelies can also be used as a stash builder, civil war backgrounds, or use as a base for your Farmer's Wife.